Speed Queen is the world’s number 1 industrial laundry. In this article, you will discover the principal methods for bleaching household linen and white clothing. No particular instruction: you can bleach your linen with any bleaching agent. Do not use bleach. Use products intended for colors and delicate linen. Sodium percarbonate may be used. Add some lemon juice in your laundry tub and start the machine. If you do not have a washing machine, you can soak your clothes in a basin of boiling water with the juice of a whole lemon. You can also add lemon juice to the rinsing water. Alternatively, add some baking powder to your washing powder. If you wash your clothes by hand, pour 500 g of bicarbonate into the rinsing water. If you use a washing machine, add 125 ml of washing soda to your laundry: you will give an extra sheen to your laundry. Another option is to soak clothes for about two hours in a solution of warm water and sodium percarbonate (solid hydrogen peroxide). 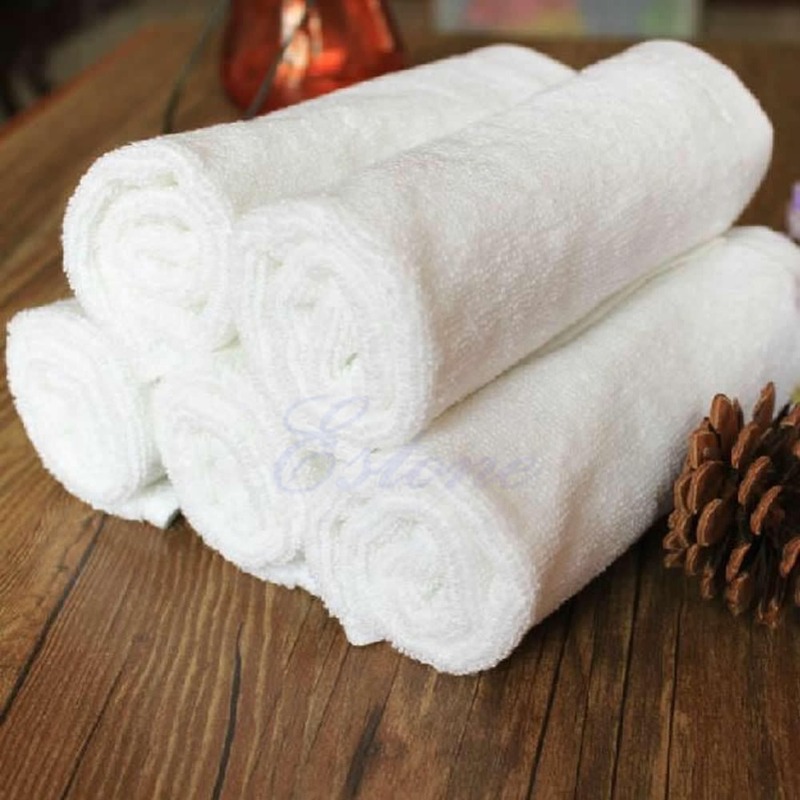 You can use hydrogen peroxide (30%) for bleaching linen, ether for machine or hand washing. However, avoid laundering delicate linen with hydrogen peroxide.